Decades before their first collaborative album Power of Peace, Carlos Santana heard The Isley Brothers‘ version of “Twist and Shout” on a San Francisco jukebox and thought it was music that “brings unity and harmony to the planet.” Carlos, Ron and Ernie Isley talk mutual admiration and memories in this episode of World Cafe. 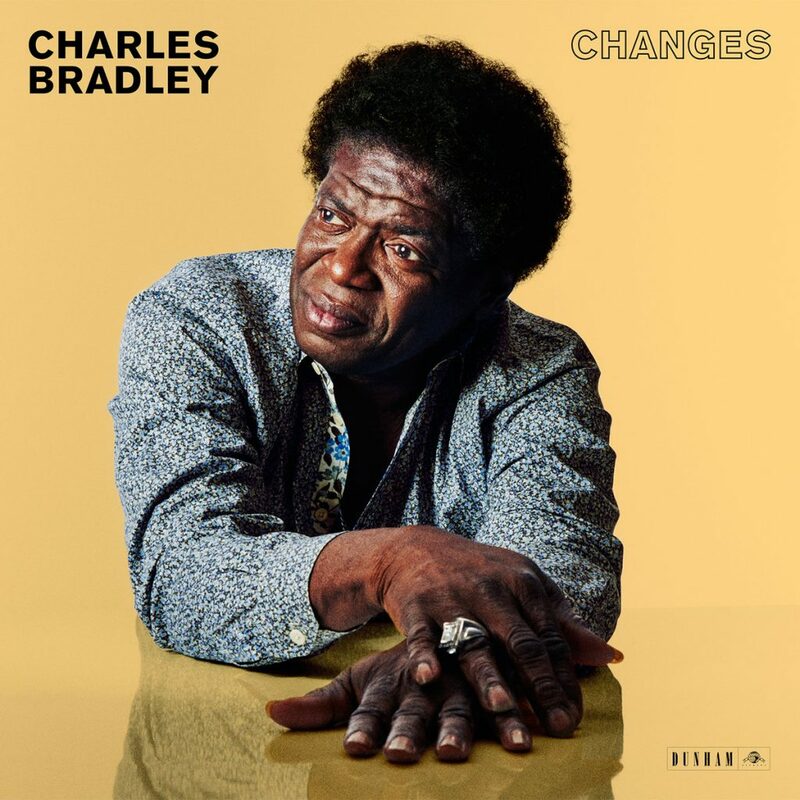 The Screaming Eagle of Soul, Charles Bradley, died on Saturday at age 68. We remember the explosive and exceptional performer who started out as a James Brown impersonator, with excerpts from his 2013 and 2016 appearances on the World Cafe. World Cafe‘s Latin Roots series continues with an energetic performance from electronic duo Buscabulla. That’s Spanish for “troublemaker.” Both members of Buscabulla were born in Puerto Rico, but met in New York. Their debut EP was produced by Dev Hynes, AKA Blood Orange. Destroyers of the Soft Life, the new album from J Roddy Waltson and the Business comes out this week. Hear the band perform some of the new songs, plus J Roddy Walston talks with David Dye about becoming a father and the 7th grade talent show that inspired him to start a band. Lilly Hiatt’s intensely personal new album Trinity Lane is named after the street in East Nasvhille where she moved to heal a broken heart while staying sober. Hear Lilly perform live and share stories about her father, acclaimed songwriter John Hiatt.